This is going to sound crazy to a lot of fantasy owner out there, but I am not one to shy away from stirring the pot. Both guys are incredible players with bright futures. However, when you look closely at the two, there is evidence to support Mike Trout as the more productive player in 2013 and Bryce Harper as the transcendent player of this generation. Here is my personal research to back this bold statement. 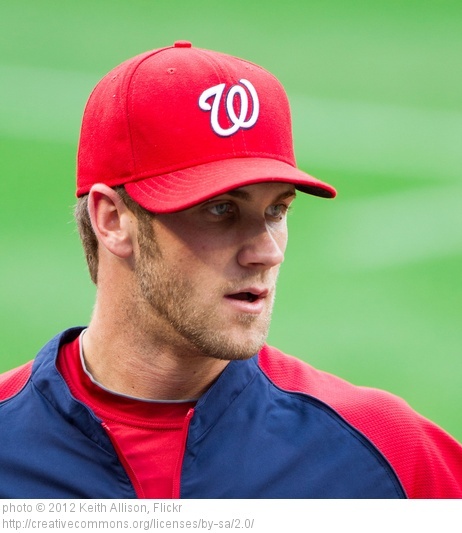 It is rare that a player like Harper has the success he did at the age of 19 in major league baseball. In fact, you can count them on one hand in the last 25 years. Alex Rodriguez was a teenager when he broke in and went on to put up Cooperstown numbers over his career. However, he did not come close to Harper’s numbers out if the gate. Ken Griffey Jr. also excelled at a young age. However, Griffey’s OPS at age 19 was .748 compared to Harper’s .817. Harper even hit more homers and stole more bases than Griffey did his first season in roughly the same amount of games. 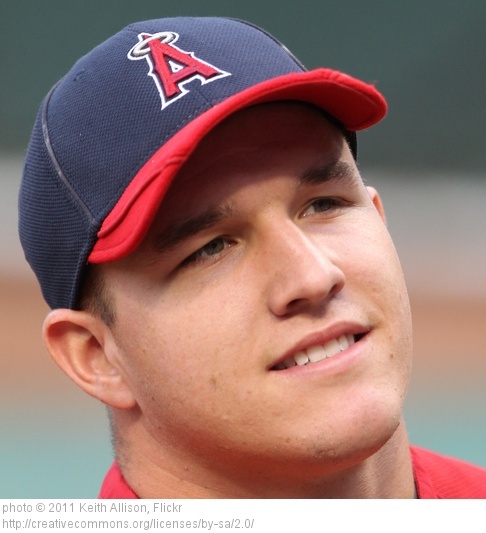 Even, Mike Trout struggled a bit at his age 19 audition. The fact is, Harper’s 19 year old debut season is arguably the best ever. That group includes the aforementioned players, as well as other Hall of Famers like Ty Cobb, Mel Ott, George Davis and Al Kaline. That is incredible company. Harper plays the game with a fury I have not seen in quite some time. In an era where everybody is “buddy, buddy” with each other on the field, Harper is out for blood. He wants to knock a ball down your throat, round the bases and plow the catcher over at home plate. The guy is an animal. But, he has a baseball maturity and instinct well beyond many of his peers when it comes to the game within the game. This means little to fantasy owners who are strictly interested in stats, but it should mean more. It is the mental side of baseball separates the good from the great, and the great from legendary. Mike Trout is a phenomenal talent and in no way am I trying to lesson his value. He does everything right and is a tremendous athlete. You can make a case for him over Matt Kemp or Andrew McCutchen when it comes to roto leagues. I would draft him over Harper as well in a one year league without hesitation. However, his production pace of 2012 is not realistically sustainable. The fact that he is going top 3 overall in 2013 fantasy drafts make me believe people are putting too high of an expectation on him. It is tempting to think of him hitting in front of Pujols and Hamilton, but it really won’t raise his value past his production of last season. If anything, teams are now game planning to stop Trout first and he will have to make adjustments in year two. Trout’s speed is certainly something you can bank on as he will steal a minimum of 30 bases and could push 50 again as soon as next year. However, he wasn’t quite the homerun hitter in the minors. His HR/AB ratio was 1/48 over 286 minor league games. That projects him to be more of a 15-20 homerun guy at this stage of his career. The 30 homers in 2012 seem like a tough act to follow, at least in 2013. Trout also plays a very physical center-field He bashes into walls and runs the bases with reckless abandon. It’s what makes him so endearing to watch, but in fairness makes him an injury risk. You really can’t go wrong with either. They both bring so much to the table and excel at so many facets of the game. 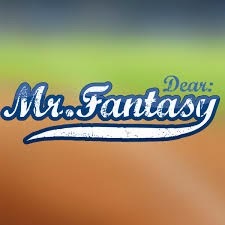 To answer the question; I want Trout for 2013 and Harper for my dynasty or keeper league if I could only choose one.